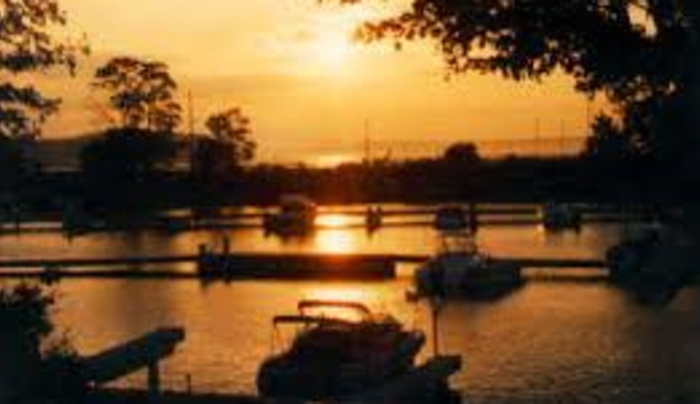 Full-service campsites located on the St. Lawrence River, with complete marina services. Laundry facility. We have some year-round sites. Boat launch ramp on site. Swimming and fishing available. Dockage, 385-boat capacity, 60' max boat length, 7-8' draft, shore power, gas, propane, boat/engine/trailer repair, largest parts inventory in country, pumpout, lift, towing, storage, sales, bait/tackle, marine supplies, restrooms, showers, laundromat and internet access. 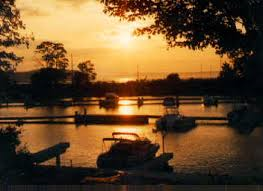 Rentals: canoes, pontoons, engines, fishing boats and runabouts.